Happy Mother’s Day! If you’re in the U.S., it’s that time of the year that we set aside to thank our moms for everything they do for us. 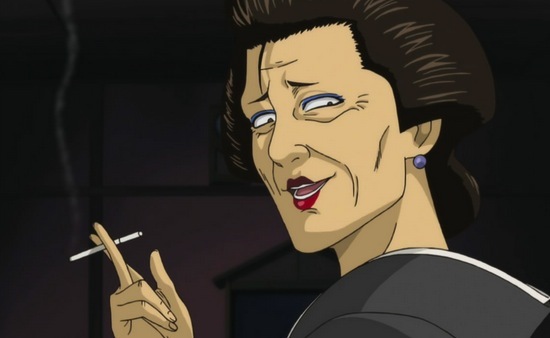 Although we find that the mother is missing in a lot of anime, there are still plenty of great moms in anime. Today we’re going to narrow it down a bit and highlight the adoptive mother figures. They might not be biological mothers, but they’re so kindhearted that they step up and do everything a mother should when no one else will. Otose is the elderly owner of Otose’s Snack House and one of the four Divas who hold great influence in Edo. She starts out as little more than the angry landlady trying to get our protagonist Gintoki to pay his rent, but as the series goes on she becomes much more. It’s later revealed that she’s the type of person who takes people in who have nowhere else to go. The latest members of her unusual family are Catherine, a reformed alien burglar, and Tama, an android finding her place in the world. 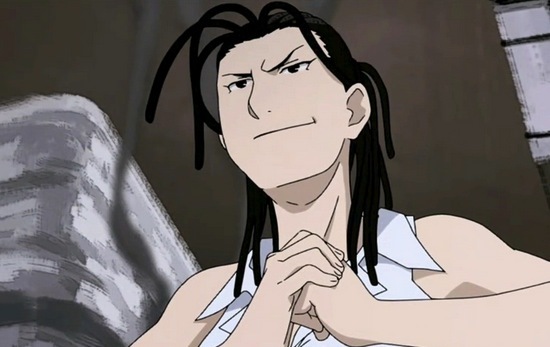 Despite her insistence that she’s just a simple housewife, Izumi Curtis is a master alchemist and skilled combatant who mentored the Elric brothers. She took the two boys under her wing after they begged her to be their teacher after witnessing her using alchemy to save their village from a flood. Although she was pregnant once, her baby died soon after birth and her attempt at bringing him back to life backfired and left her without several of her internal organs, making her sickly and unable to have another child. She formed a close relationship with Edward and Alphonse as if they were her own children. It was a perfect match that these two boys who lost their mother met a woman who lost her child. 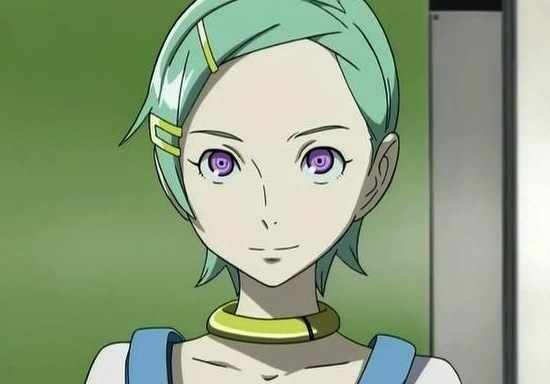 In the original Eureka Seven, Eureka was aged as a young teenager when she met her children. She was part of a military unit on a mission to attack the home of the Vodarac, a persecuted religious group in the show’s universe. As she was successfully executing her mission, she came across three young children hiding under the corpses of their parents. The image of these three children shocked her into realizing that her work for the military was wrong, leading her to seek redemption and setting in motion many of the events in the show. As part of making up for her crimes, she adopted these three children and took the responsibility of raising them. 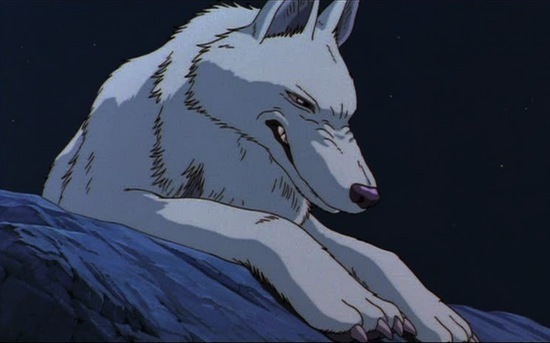 Moro is the leader of a clan of wolves that resides in the forest in Studio Ghibli’s Princess Mononoke. She is extremely protective of the forest and hates all humans who dare to enter and disturb it. She has made an exception, though. When the human San was just an infant, she was adopted by Moro and raised as one of her children as if she were a wolf. That is how San became a fierce warrior, helping to save the forest from being destroyed by Lady Eboshi. Shinji Ikari goes through a lot of tough times during Neon Genesis Evangelion. He goes to a new school, has trouble getting along with his dad and on top of that he’s going through puberty. Luckily for him he has a several-stories-tall mech that he can pilot. 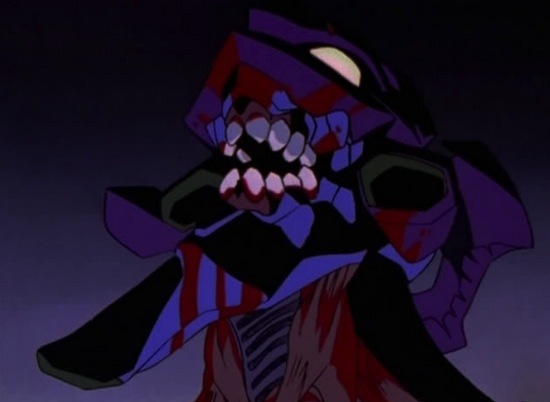 If that wasn’t good enough, Evangelion Unit-01, in a way, has a bit of Shinji’s own mother inside of it. Okay, I admit that this entry was a gag. But how can you expect anything less than anEvangelion reference on Mother's Day? Written by Norbert Daniels Jr.